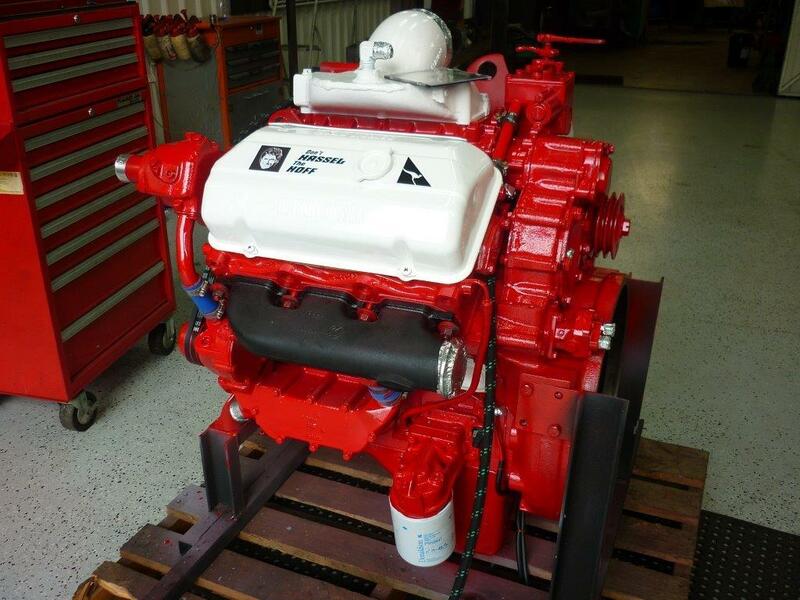 Fully remanufactured 6V53N push back tractor spec engine. 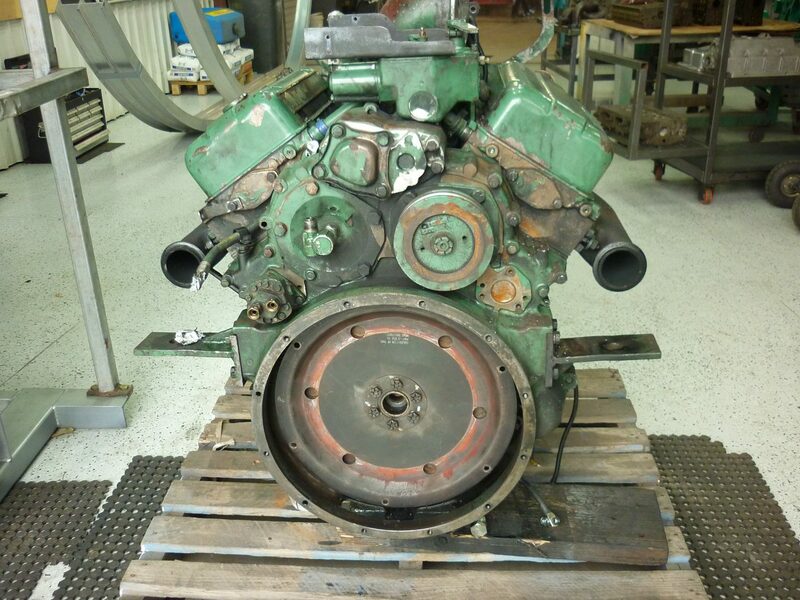 6V53N after a full re-manufacture by Diesel Engines and Spares. Engine turnaround time was approx 4 weeks.